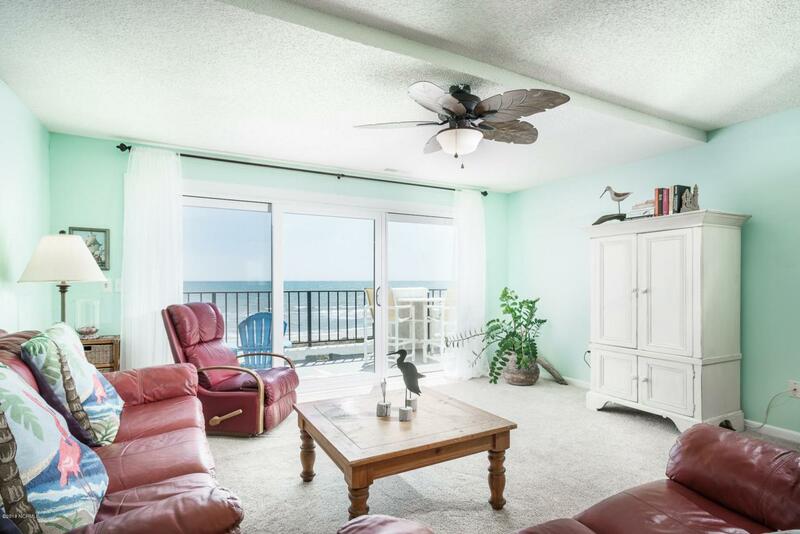 Oceanfront condo in Bogue Shore Club with 3 bedrooms and 3 full baths -- amazing oceanviews from the main living areas and master bedroom, as well as, an expansive balcony to enjoy island living! Move in ready: Spacious and open floor plan, furnished interior with only a few exclusions. 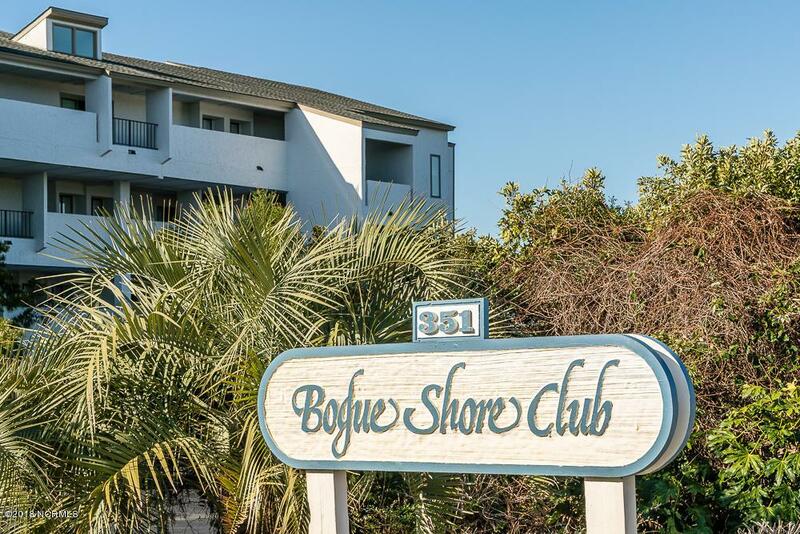 Bogue Shore Club is a low-density, luxury condominium complex constructed of concrete and steel. 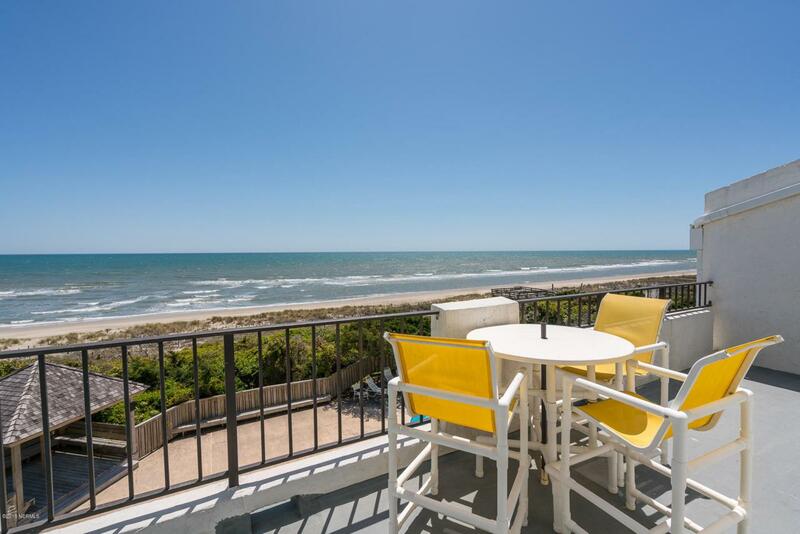 This project is conveniently located in the middle of Pine Knoll Shores which provides easy access to the NC Aquarium, Bogue Banks Library and the Country Club of the Crystal Coast Golf Course. 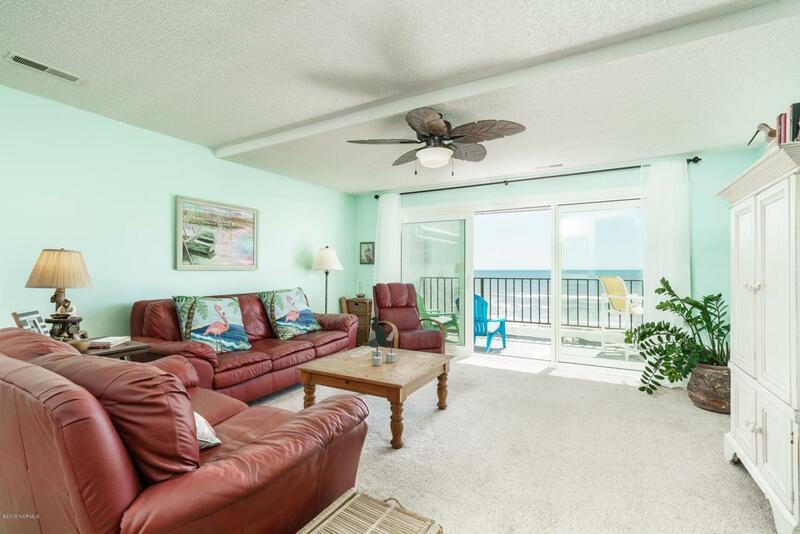 Bogue Shore Club offers a large private swimming pool for owners and easy beachfront access.